I want to get the date (and thoughts) into your schedules and prayers for Advent. As last week, we celebrated the Immaculate Conception of Mary on December 8th, let’s not experience this event in theory. In an answer to these prayers, please plan to join us next month (again) at the State Capitol in Pierre as we witness Respect of Life in Prayer, Singing and Fellowship. 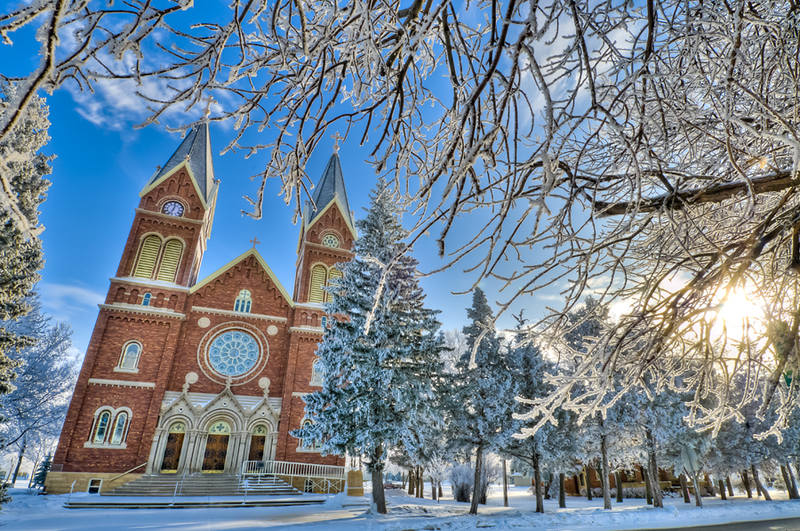 The South Dakota Right to Life will be planning the event for Sunday, January 21st. (As usual, a bus will be scheduled to pick up those who would like to have this convenience to travel down to Pierre.) Members of surrounding parishes will be invited in joining us as well. This event bridges the Feasts we celebrate – the Immaculate Conception (December 8) and the Apparition of Our Lady of Guadalupe to Juan Diego (December 9), the Feast of Our Lady of Guadalupe (December 12), Christmas (December 25), Holy Innocents (December 28), Holy Family (December 31), Mother of God (January 1) as well as the Epiphany (January 7) and the Baptism of Jesus in the Jordan (January 8)…ALL THESE FEASTS GIVING CELEBERATION AND WITNESS TO NEW LIFE TO HUMANITY! 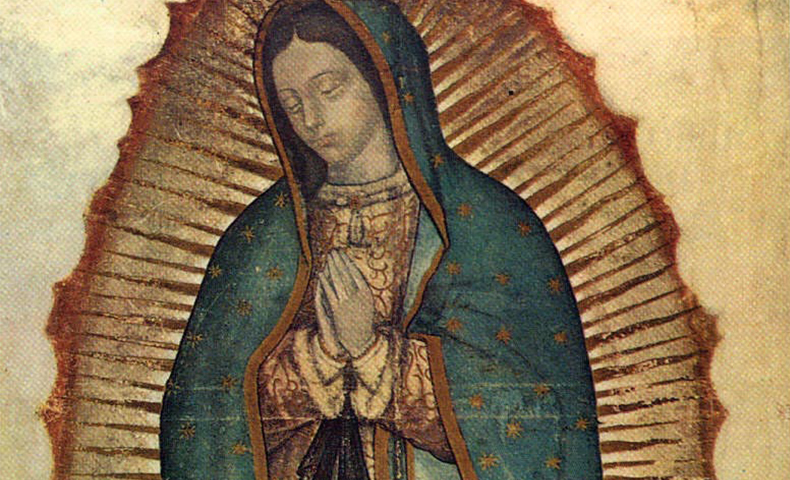 Let us pray to Mary, the Mother of God (under her title Our Lady of Guadalupe) to intercede for us through her Divine Son for a return to respect for ALL life in our country. This Advent, may we make reparation for all the lives lost in this nation to abortion and pray that parents may be conscious of their calling as they share in God’s creative power. We also pray that those who have acted against human life experience forgiveness. This entry was posted in Faith, Father Kevin, Reflections and tagged Catholic Church, Hoven, Our Lady of Guadalupe.